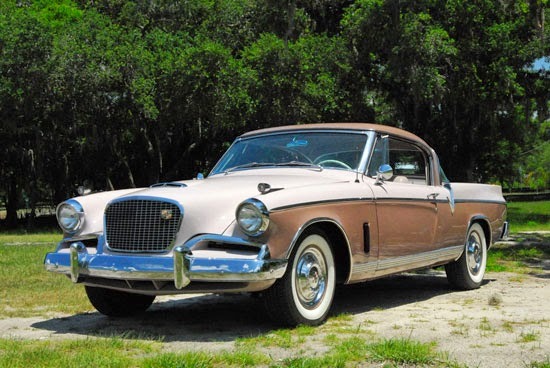 Precisely in 1956 was the golden age of the Studebaker Golden Hawk who became one of the cars that have very well performance at the time. The one thing that supports it is because this car is the result of the production of one of the largest manufacturers in the United States. 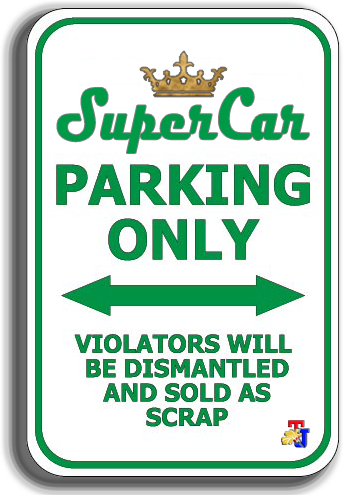 The 1956 models were the first examples created after the merger of Studebaker and Packard. 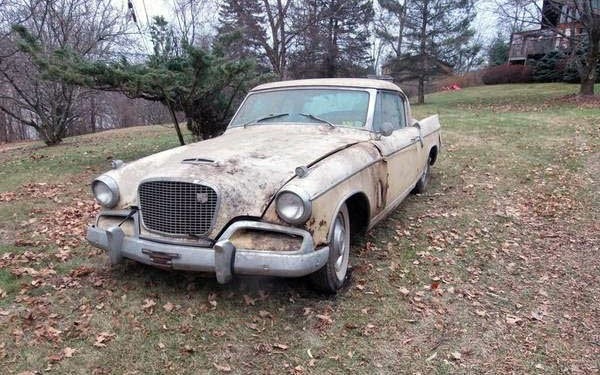 With the machine, appearance, and performance that pinned on the Studebaker Golden Hawk was really really unusual. Because the power which can be produced by this car up to 256 hp, clearly shows this car deliberately created to be driven at high speed. Moreover, if we looked the existence of a 352 cubic-inch Packard V8 engine, which is considered to be 'straddling' Renault Megane sports car models though. 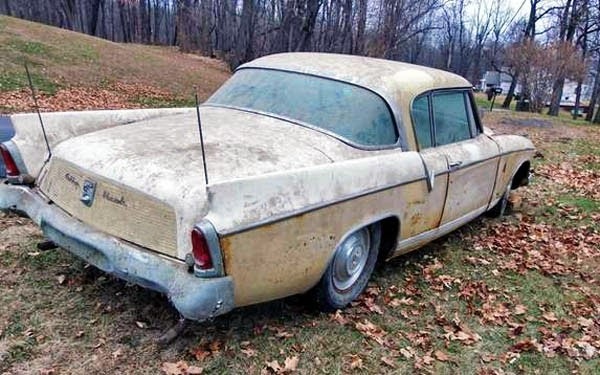 As reported of Barn Finds on January 13, 2015, a Studebaker Golden Hawk was found crumpled in New York, which was then sold in an auction activity with prices starting at US $5,900 or approximately Rp. 75 million, and is said to be up to many times more than the original price. The seller claims there were only 500 of these built, but a quick search shows that there were closer to 4k built in 1956. I doubt there are many of these left on the road, so hopefully someone will give this Hawk a new lease on life.